The official whiskey of the legendary Irish band. 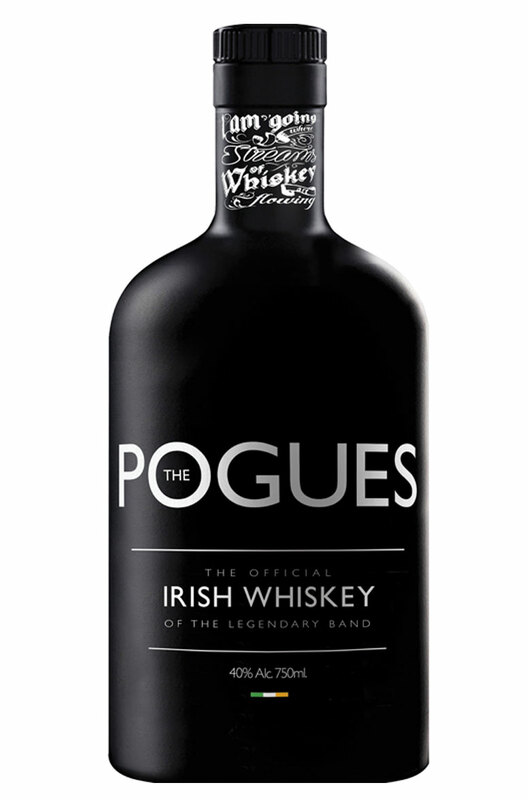 The Pogues is an unique blend of 50% triple-distilled malt whiskey and 50% grain whiskey. Essential for any fan, but also a very decent blend that might surprise a few people. Taste Buttery, Mild Berries, Caramel, Vanilla, Mellow Wood Smoke and Ginger. Nose Strawberries, Rosewater, Rich Tea Biscuits, Camomile Tea, Minerally, Caramel and Chocolate. Finish Ginger, Caramel, Lemon Zest and a Mild Nuttiness.